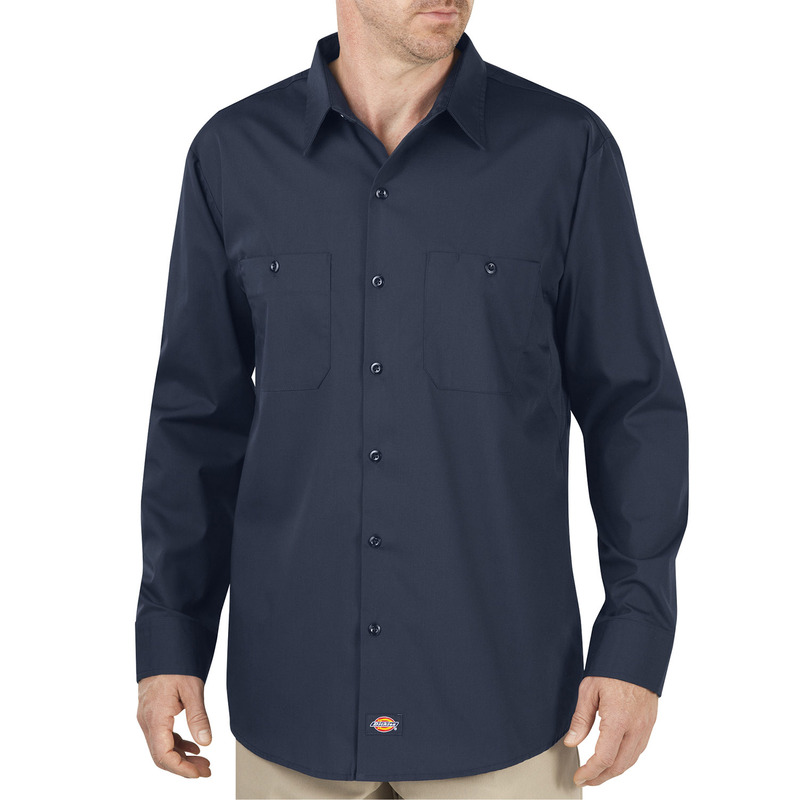 Dickies blends cool comfort with industrial strength for a work shirt that won’t stop. Back and underarm mesh ventilation keeps air circulating through the garment, while moisture-wicking properties carry perspiration away from your skin. 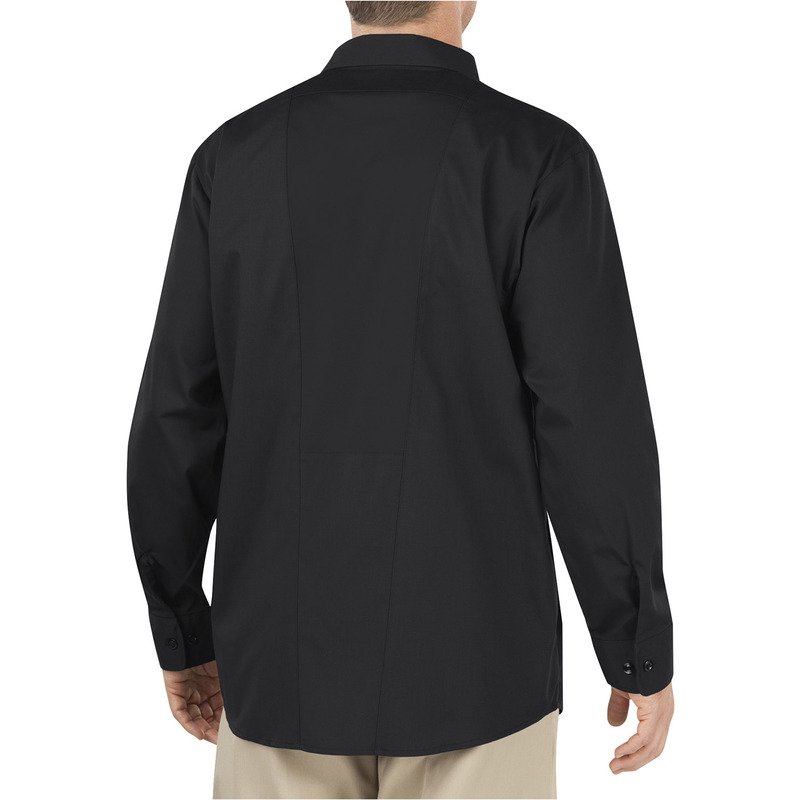 Flexible fabric allows for a free range of motion, a considerable benefit when work requires extended or repetitive movement. 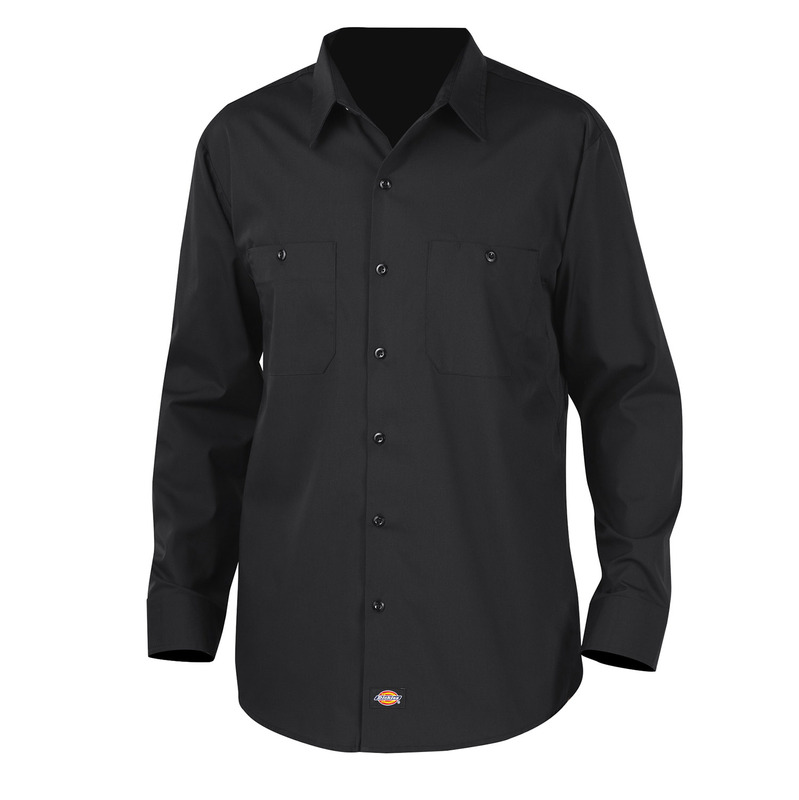 The complex combination of endurance and comfort in this garment is impressive, with the tear-resistant durability of polyester and the soft breathability of cotton. 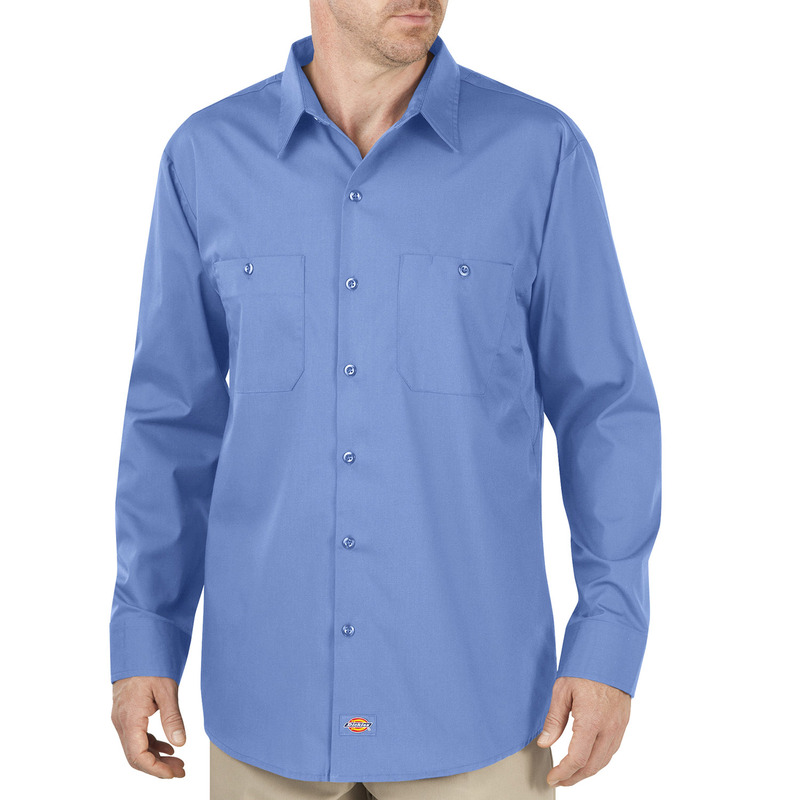 This particular shirt is treated to withstand stains and fading — even after several industrial washings — for stress-free care.